Respect other people and their nationalities. It is good to celebrate diversity because you can learn new things about different cultures. 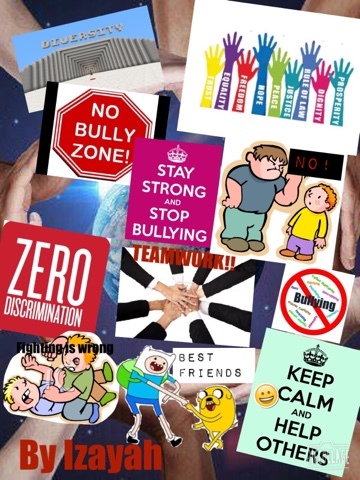 School is a no bully zone. Discrimination is bad because it makes people feel bad about themselves.